Happy Data Privacy Day! 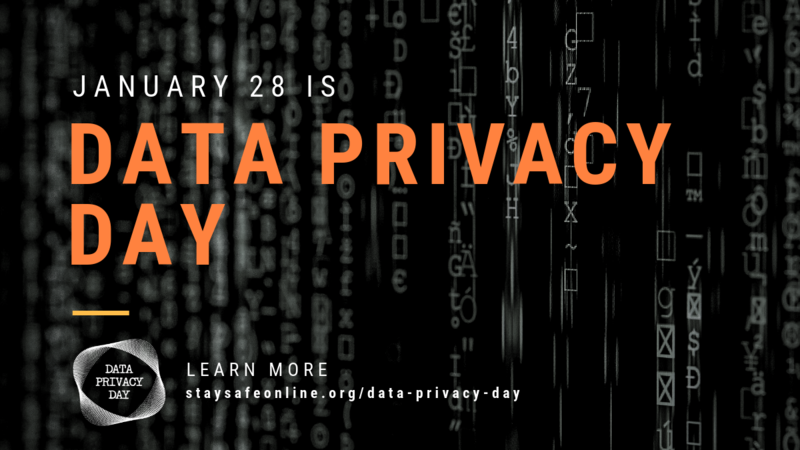 Join the #PrivacyAware conversation all day long on Twitter. 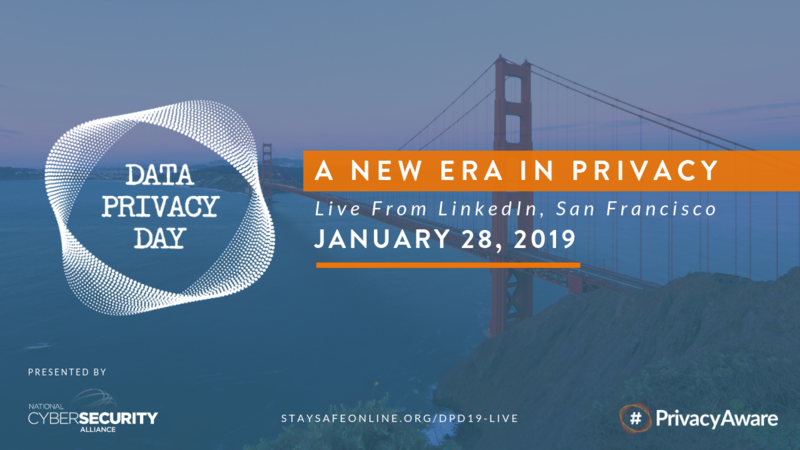 Watch the Data Privacy Data Event online from LinkedIn in San Francisco. Click here to watch at 2 PM PST/5 PM EST.